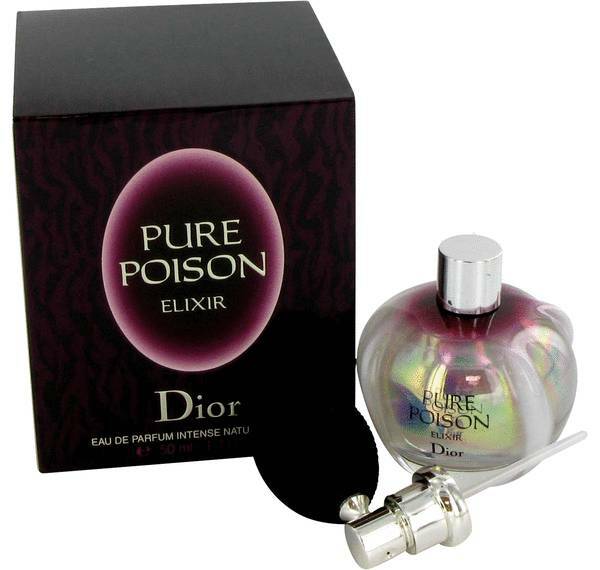 Pure Poison Elixir Perfume by Christian Dior, Pure Poison Elixir is, simply put, decadence in a bottle . This aromatic representation of luxury, launched in 2006, is tantalizing and irresistible. The luscious sparkle of green mandarin orange introduces the perfume with a delicious aroma. It is beautifully balanced against earthy petitgrain. The floral middle notes are truly seductive. Orange blossom and sambac jasmine drape the fragrance with a plush essence of romance. The finishing notes are Read More Read More rich and savory. Amber and sandalwood support the sweet scents of vanilla, almond, and cocoa absolute. Spritz on this bold, feminine scent, to attract all your desires. Christian Dior started his eponymous fashion house in 1948. He made a lasting mark on the fashion world with his New Look collection, which featured feminine silhouettes that showcased voluptuous curves. The line influenced many other designers in the mid-century era and put Paris back on the map as the center of fashion. 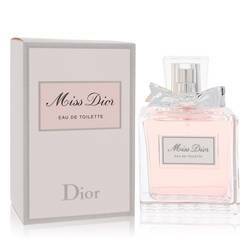 The brand’s first fragrance, Miss Dior, remains popular to this day. All products are original, authentic name brands. We do not sell knockoffs or imitations.